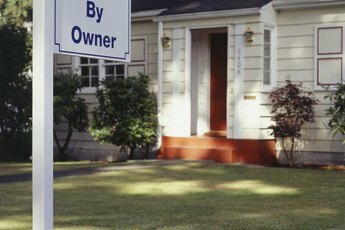 Homeowners anxious to sell their homes sometimes entice buyers with seller credits, called seller assist or seller concessions. These credits are a loan option that allows buyers to finance their closing costs and be able to purchase their homes with less cash down. Because the credits have implications for the buyer and the seller, you're better off understanding how they work before entering into a contract that includes them. Seller credits get added to the offer price of the home. They help buyers more easily purchase homes since the closing costs get added to the mortgage loan. Whether the seller markets the home with an offer to credit some of the buyer's closing costs or the buyer requests that the seller assist in her offer to purchase, the process for applying the credit is generally the same. The amount of the credit is noted in the sales contract as a dollar amount or as a percentage of the offer price – typically 6 percent or less. It’s then added to the offer price. Because the buyer adds the concession to the offer price, he increases the amount he pays for the home. For example, a buyer who needs $3,000 in concessions for a $100,000 home requests 3 percent seller assist and offers $103,000 for the home. Although the buyer is paying $103,000 for the house, the seller nets only $100,000 – the remaining $3,000 is loan money the buyer applies to his closing costs. Sellers often feel as though they're "giving" the buyer the amount of the assist. However, the assist amount is built into the offer price. The buyer is offering the seller $100,000 but asking the lender to originate a loan based on a $103,000 purchase price. 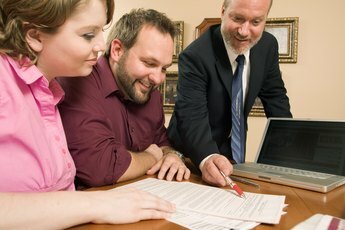 Mortgage lenders sometimes make the loan contingent on the buyer receiving seller assist. This is common when a buyer has limited cash funds and the lender wants assurance that the buyer has sufficient cash to close the sale and enough cash reserve to make the loan a safe investment for the lender. However, lenders also limit the amount of seller assist that buyers can accept because the lenders require that buyers be able to afford the homes they purchase. FHA loans, for example, which are guaranteed by the Federal Housing Administration, cap the amount of seller assist at 6 percent. Lenders require that the homes they finance appraise for at least the purchase price. That $100,000 house, for example, must appraise for at least $103,000 to qualify for the loan. A low appraisal is problematic, but it doesn't have to derail the sale. Often, the buyer's and seller's agents can experiment with different sale prices and assist amounts to find a combination that results in acceptable net proceeds for the seller and a sale price that's acceptable to the buyer and her lender. How Much Money Do You Need to Buy a Foreclosed Home? Can You Still Negotiate After an Appraisal? 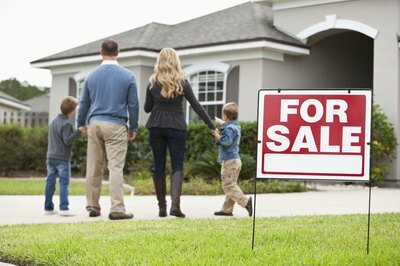 What Is a Seller-Financed Mortgage? What Is an Appraisal Fee for Buying a House?